Jay Oxenham as Frank Sinatra - Frank Sinatra Tribute Artist. Available as a solo artist or with band. Fully self contained. Ideal for Weddings, Birthdays, Private parties, Office parties, Hotels, Resorts and all sorts of events or venues. 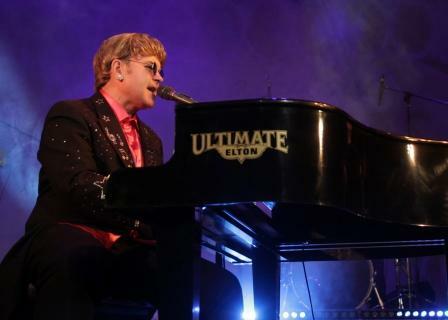 -Ultimate Elton Tribute Act. Ideal for private parties, weddings, birthdays, corporate events, hotels, holiday resorts and many other venues and events.